The investment fund Sunstone Capital and the Danish entrepreneur Tommy Ahlers are investing millions of kroner in a team of competitive computer game players in the biggest investment of its kind from Danish investors in a Danish e-sports team, TV2 News reports. The team comprises five Danish gamers who compete professionally in the first-person shooter game Counter-Strike. They previously went by the name TQM, but are now called Astralis and their activities will be organised under a newly formed company, Astralis ApS. E-sport, competitive computer gaming, has taken off in recent years and more than 100 million fans follow the results of the best teams competing at tournaments. 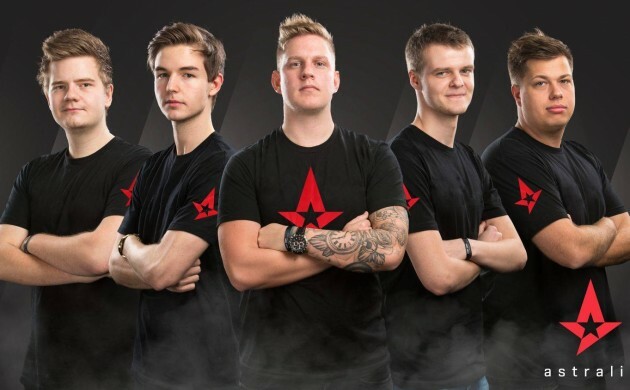 Astralis has previously taken the top prize at five international tournaments and won 467,000 dollars in prize money in 2015. Nikolaj Nyholm, a partner at Sunstone Capital, said that the investors have big hopes for their involvement with the team. “A perfect storm is brewing by virtue of a rapidly growing e-sports market with mind-blowing fan involvement,” he said.